Marlboro Little League will be undergoing some changes including a new name as we start our conversion to Cal Ripken\Babe Ruth. 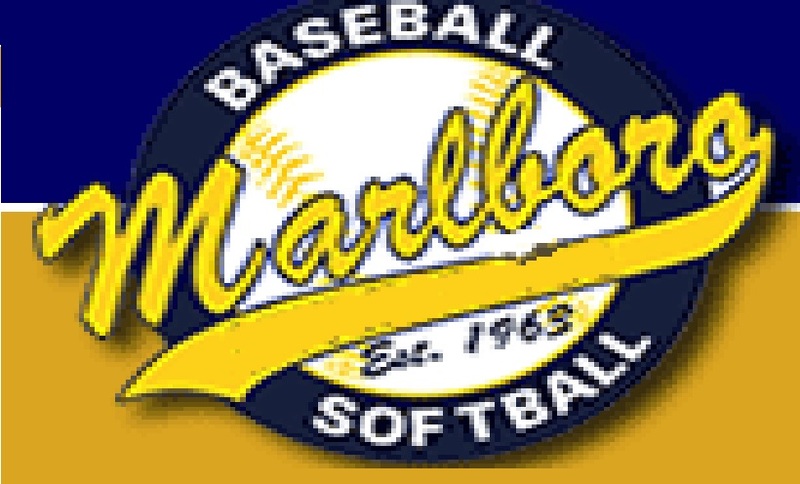 We have always been Marlboro Youth Baseball and Softball Association (MYBSA) but have been commonly referred to as Marlboro Little League (MLL). Over the next couple of months we will slowly move away from the MLL name. It is still managed by the same MYBSA Board but we are now chartered under Cal Ripken\Babe Ruth.